This website contains material only suitable for adults. 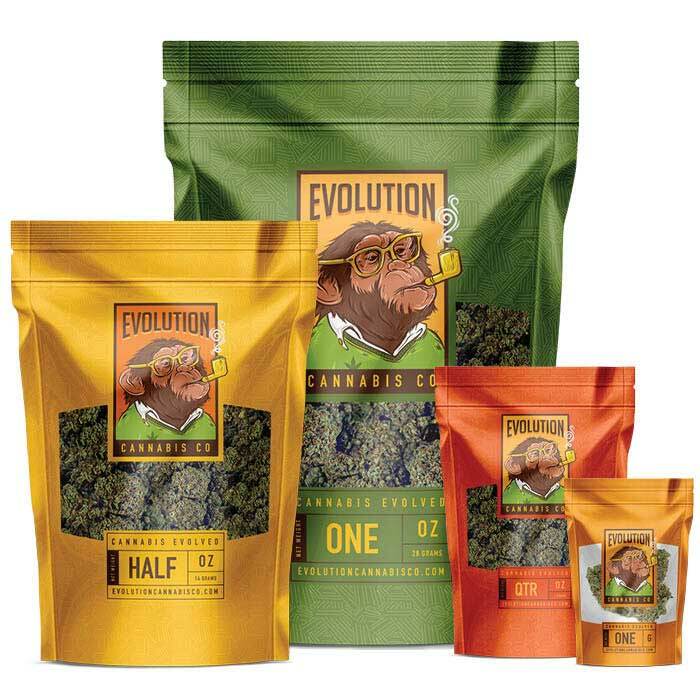 Enter Evolution Cannabis Co’s site for all things bananas, from the dankest strains of flowers to joints and extracts, we got you covered. 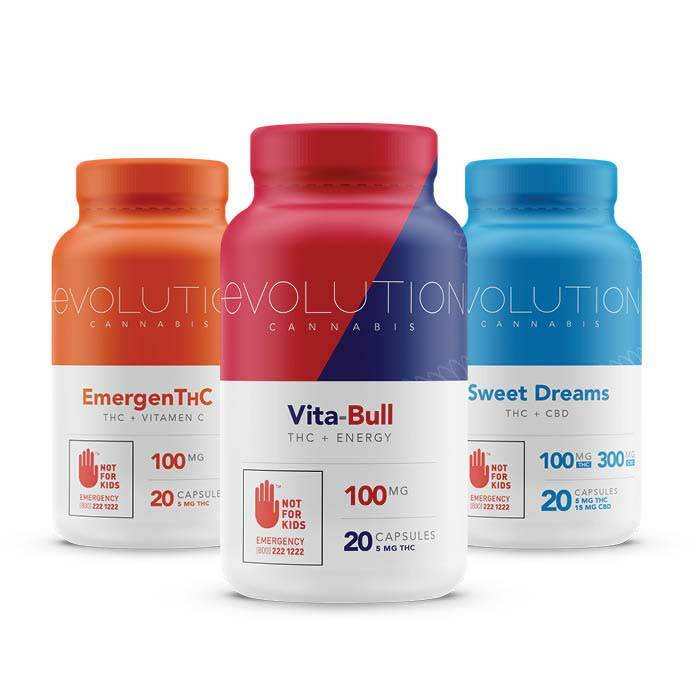 Enter Evolution Cannabis Co’s site that includes our complete line of extract products including capsules, creams, ointments and more.